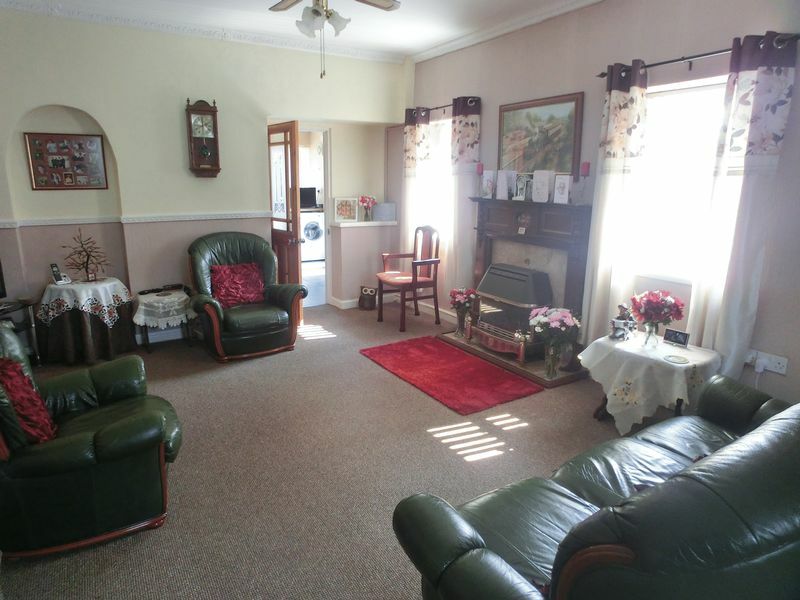 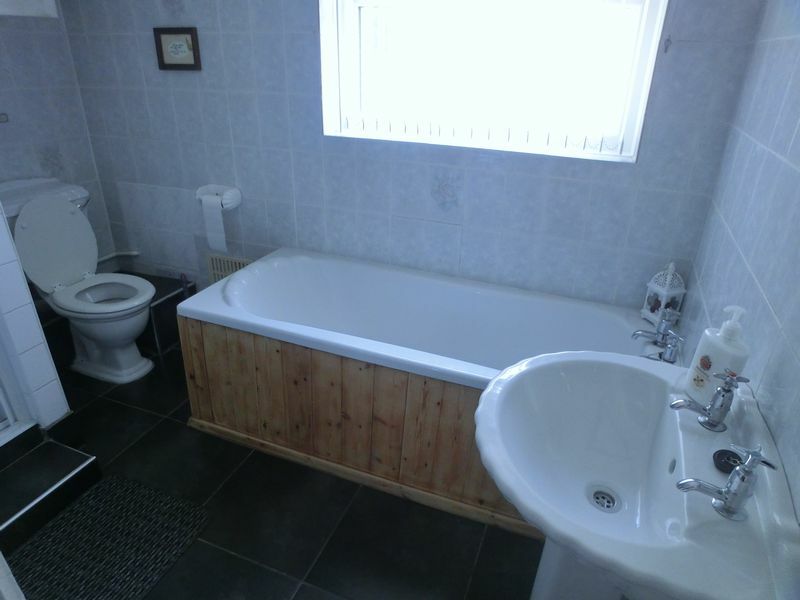 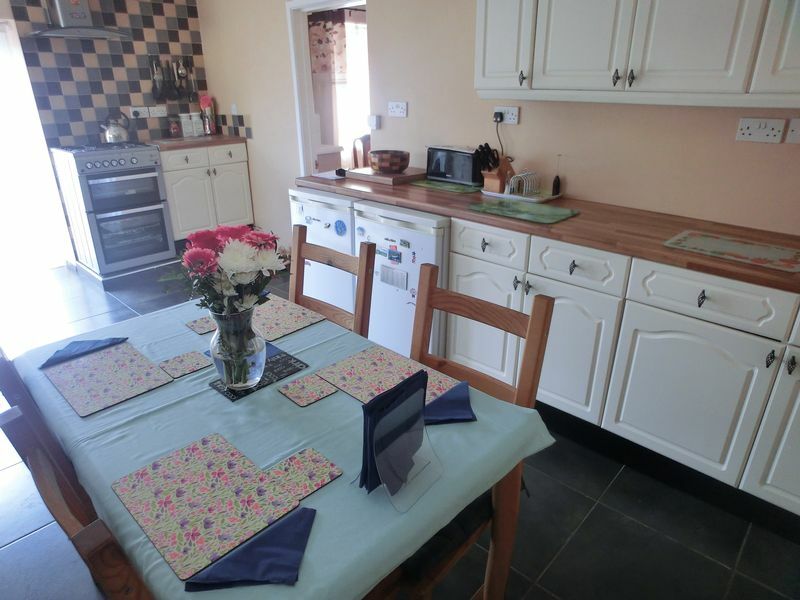 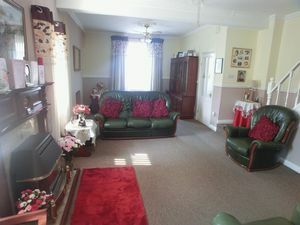 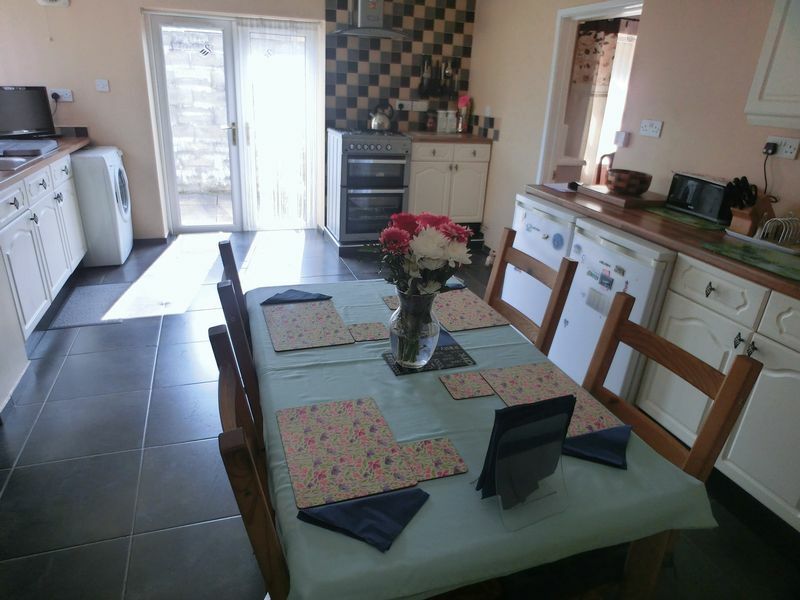 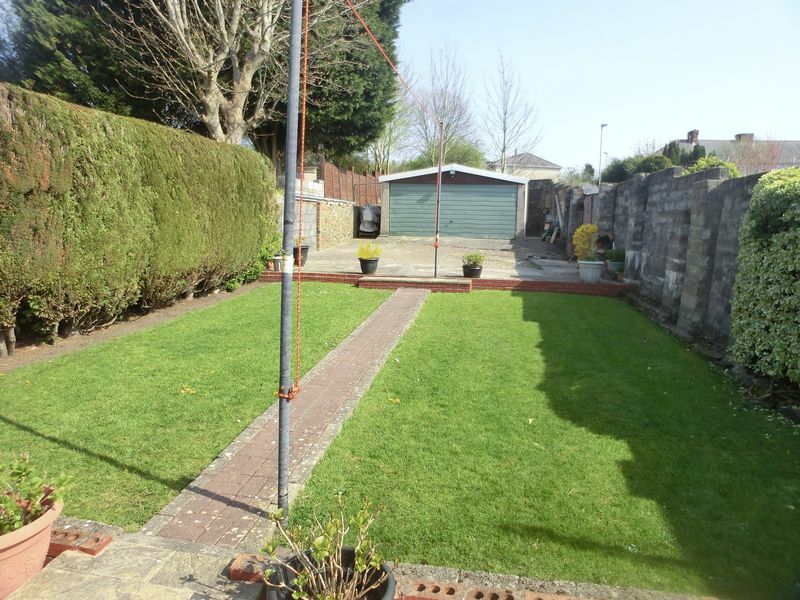 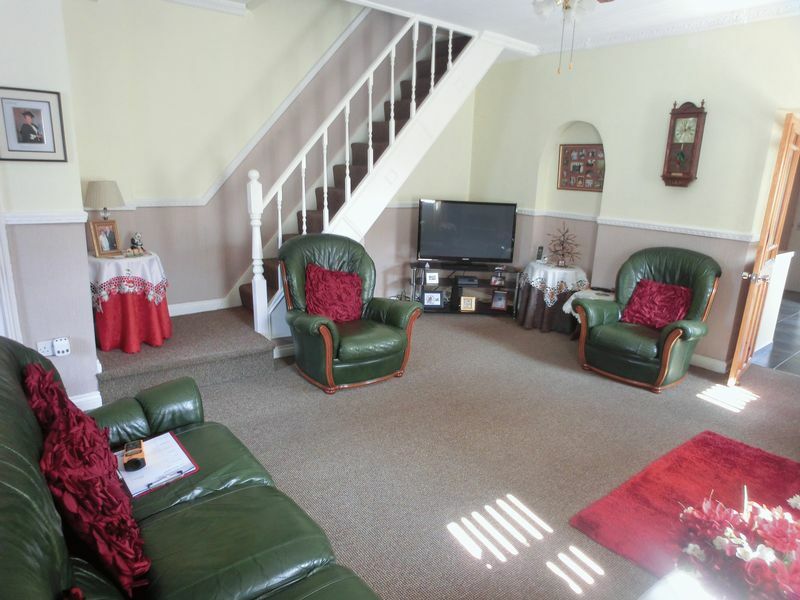 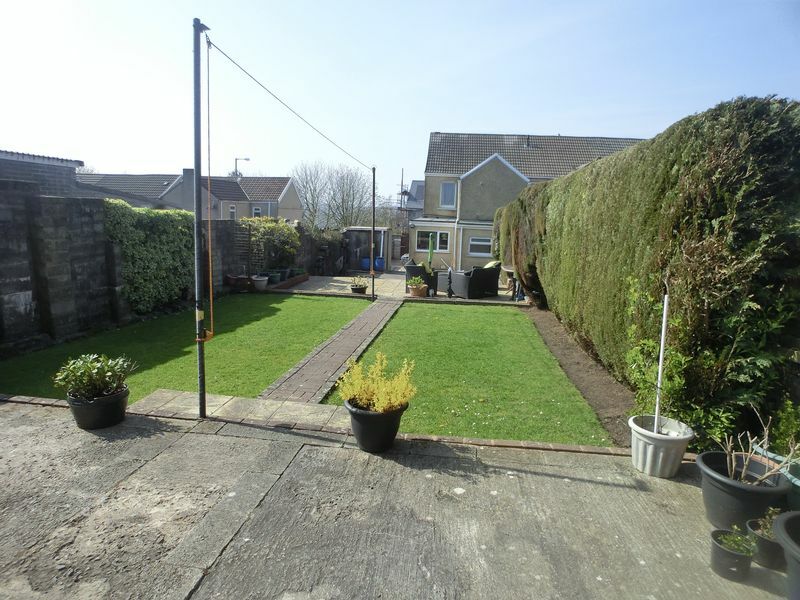 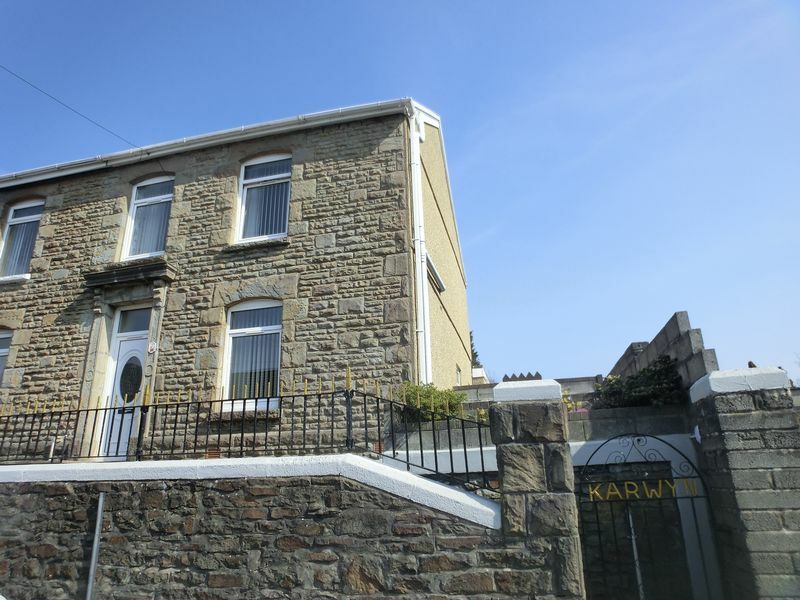 Perfect Pads are pleased to present this spacious 3 bedroom home located in Bonymaen, Swansea. 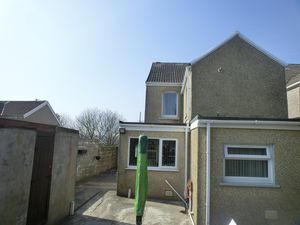 Its location offers easy access to Swansea City Centre, The Liberty Stadium, Morfa Retail Park and the M4 Motorway. 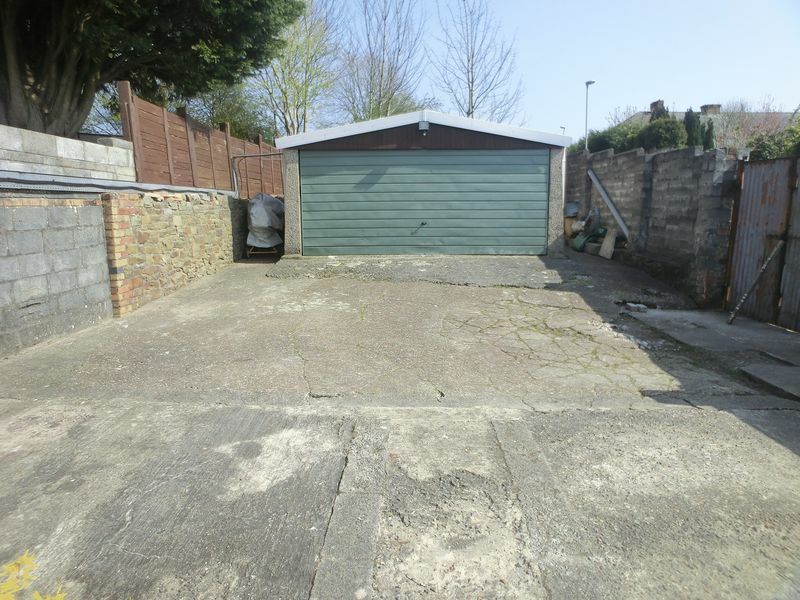 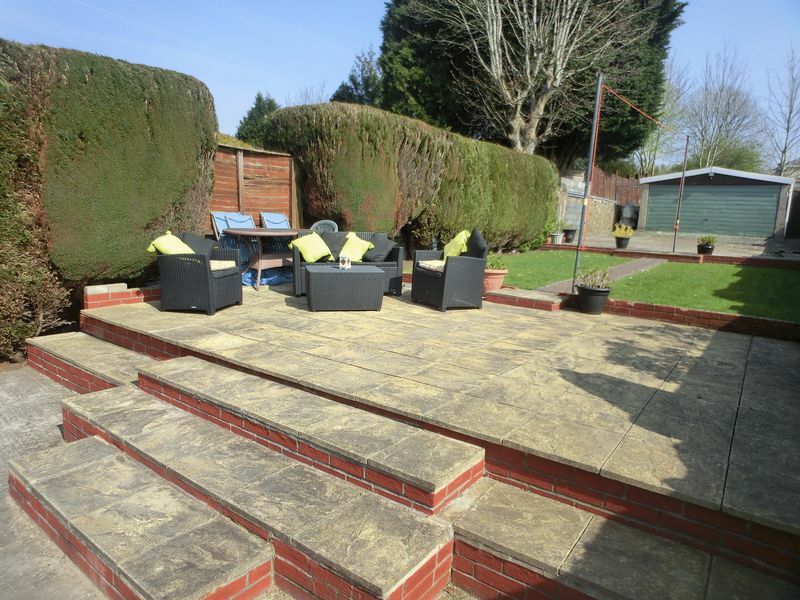 The property also benefits from off-road parking, Garage, Large rear Garden and gas central heating. 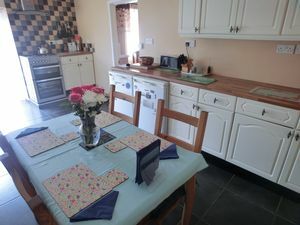 The accommodation is set over two floors and briefly compromises off Entrance hall, large lounge/ Diner and a modern kitchen/ diner and family bathroom with separate show cubicle. 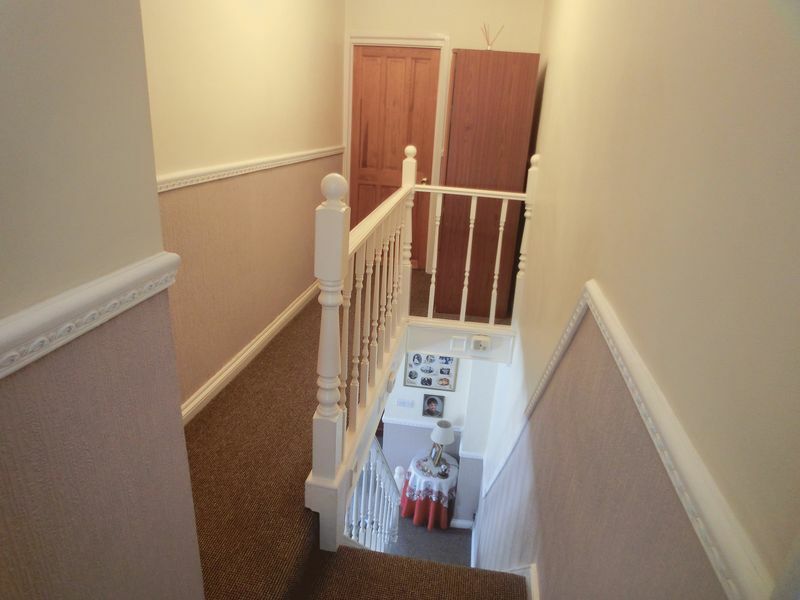 On the first floor are the three bedrooms with the master having the added benefit of a cloakroom. 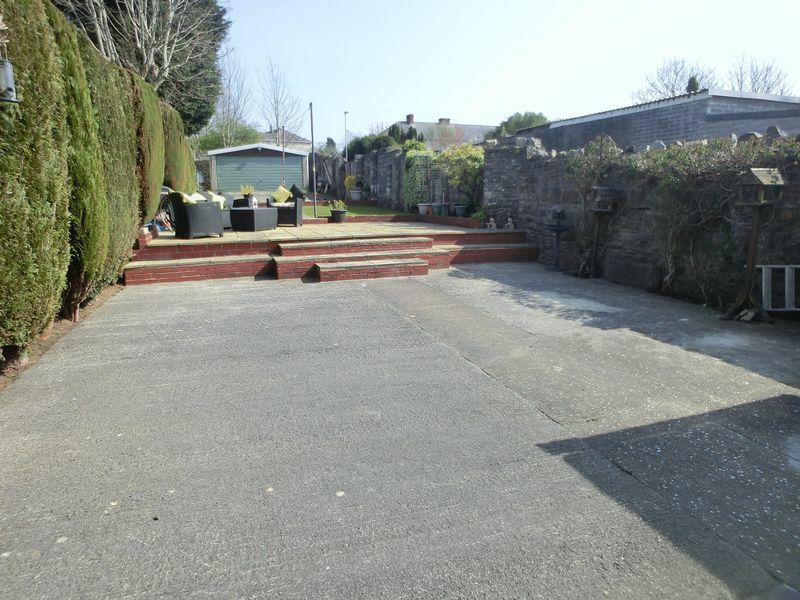 Externally the property offers a Large rear garden with a paved patio area leading upto a further lawned area driveway and Garage, To the front steps leading up too front door. Viewing is highly recommend to fully appreciate the home on offer. 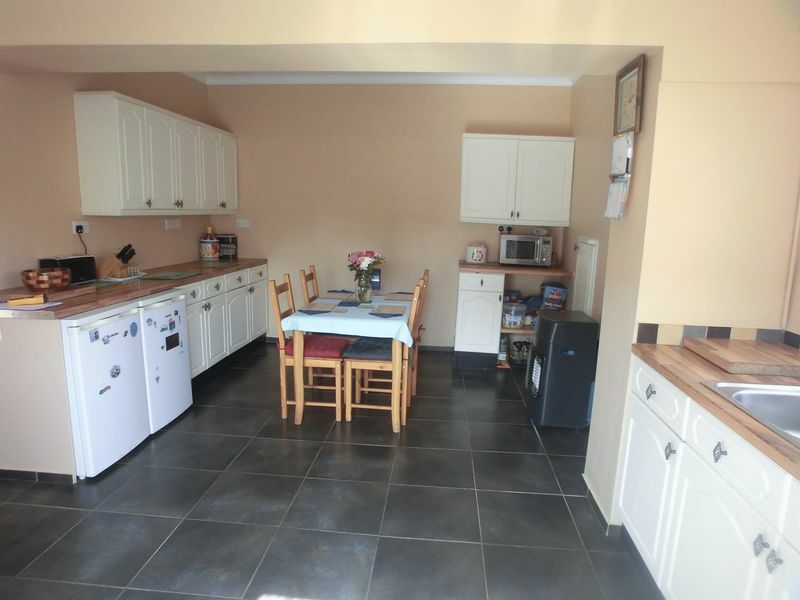 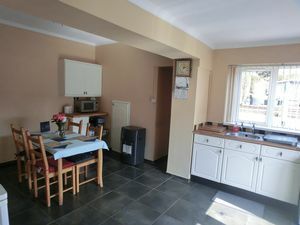 Lovely bright and airy kitchen with patio doors leading onto the garden, Fitted with a range of wall and base units in cream with laminate work surfaces, stainless steel Gas hob and electric oven, stainless steel Sink drainer, Plumbing for washing machine, Ceramic tiled Floor. 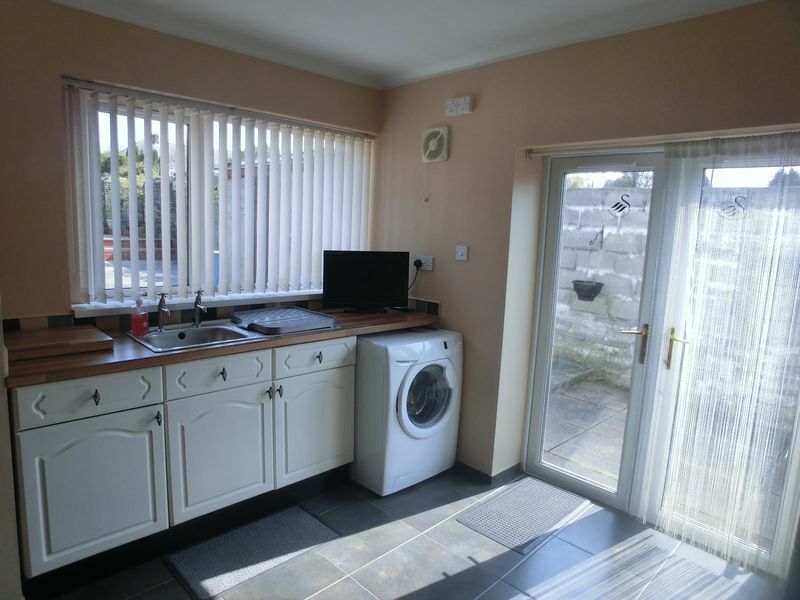 Window to rear. 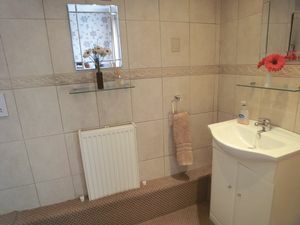 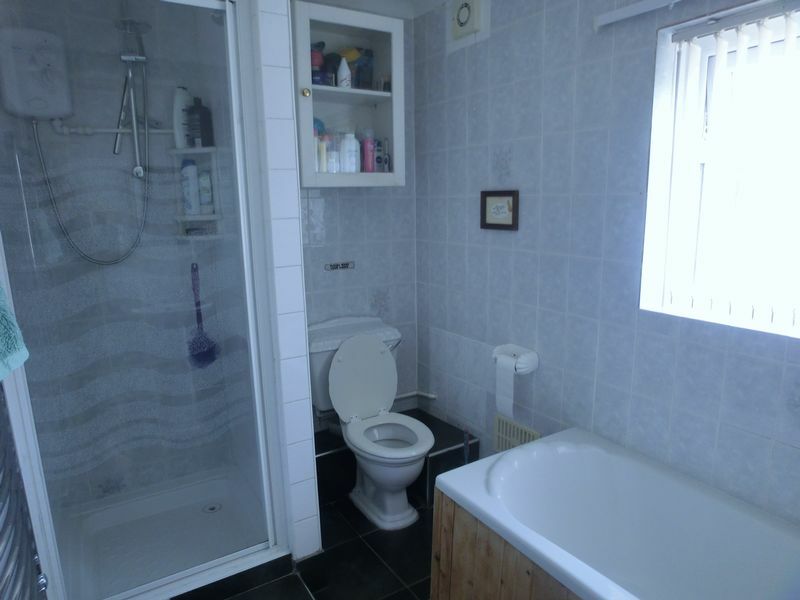 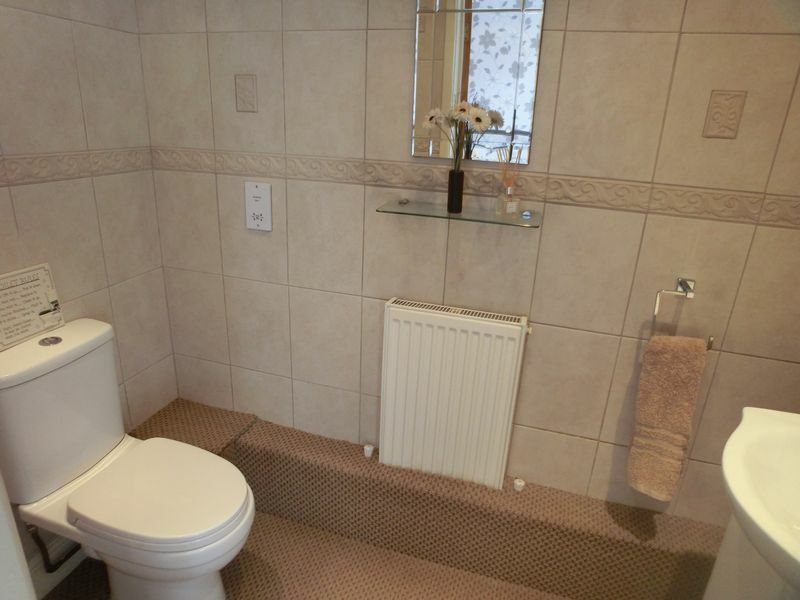 Lovely family bathroom, with white 3 piece suite, Separate shower cubicle,fully tiled wall and floor, obscure window to the rear. 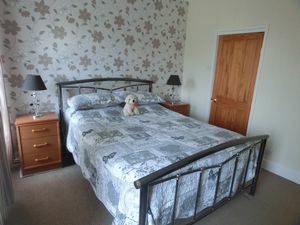 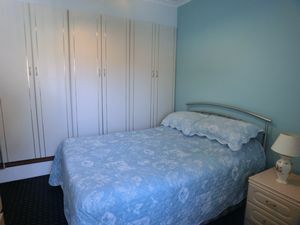 Good Size double bedroom, with 2 windows overlooking the front aspect of the property, Carpet, feature papered wall, Spotlights Fitted wardrobe. 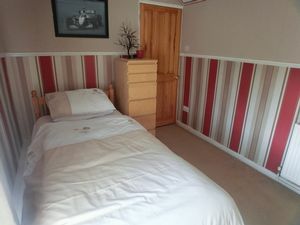 Good size double bedroom, Window to the rear of the property, Fitted wardrobes, Carpet, Coving. 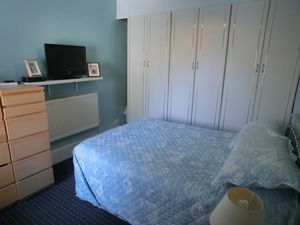 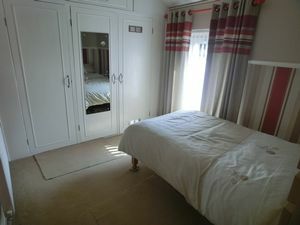 Good size bedroom with window to the rear of the property, built in storage, Spotlights, Carpet. Secluded level front garden with mature hedge boundaries, flint chipping, hardstand area with mature shrubs and bushes. Flint chipping down to garage at rear. Completely private delightful rear garden laid to terracing and lawn with fenced and hedged boundaries with well stocked beds and borders. Outside lighting. Tap and outside power point.